Australia’s leading health retailer Healthy Life has launched its first private label desserts including probiotic sorbets and a dairy-free ice cream featuring ripples of MGO100+ Manuka honey. 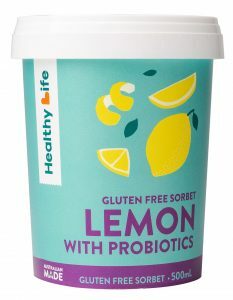 The healthier dessert options arrived on shelves this summer and include two gluten-free probiotic sorbets in blueberry or lemon flavours, and three ice creams including Organic Vanilla Bean, Organic Double Choc Chip and an Australian-first dairy-free ice cream containing MGO 100+ Manuka honey and organic coconut milk. The probiotic sorbets are also believed to be a first for the local market. 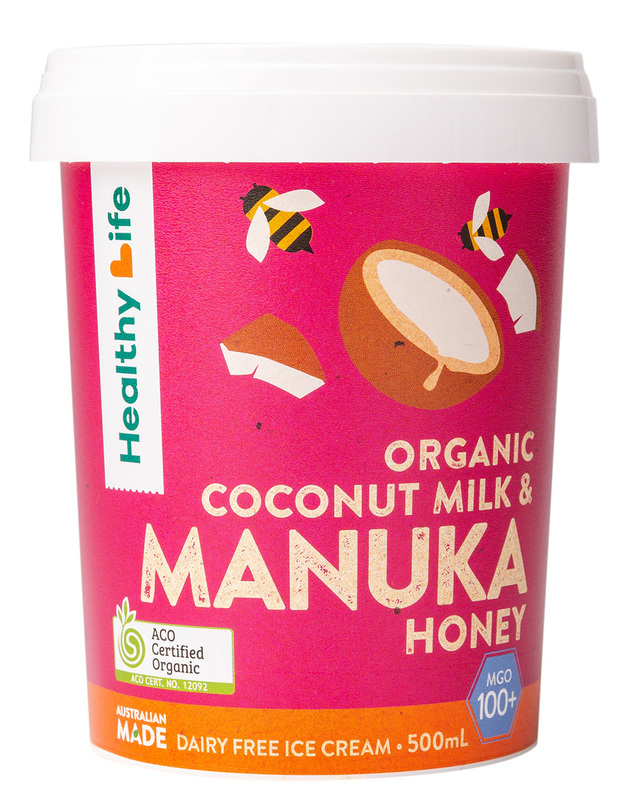 In line with the retailer’s core values, the desserts are produced using quality ingredients including certified organic chocolate, vanilla seeds and coconut milk, as well as superfoods such as blueberries and New Zealand Manuka honey.